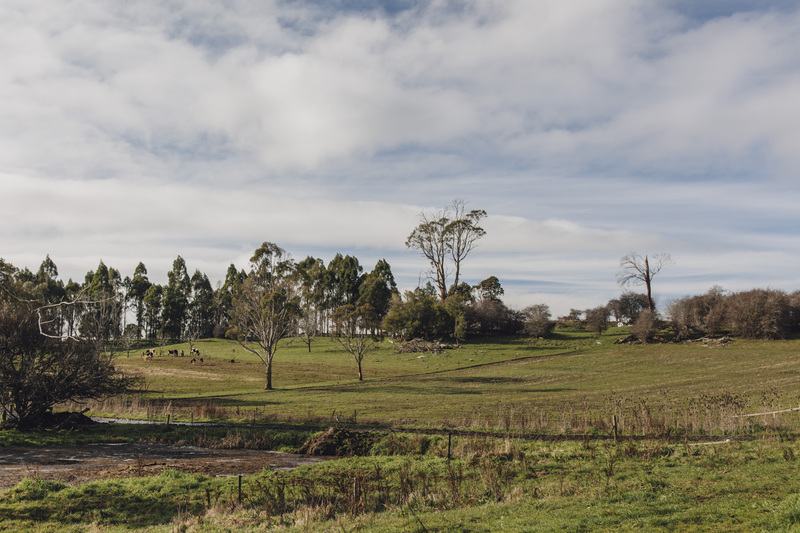 Tasmania’s bucolic terrain has long been prime dairy country. But Elgaar Organic Dairy is standing out from the pack with its natural farming and traditional cheesemaking techniques. 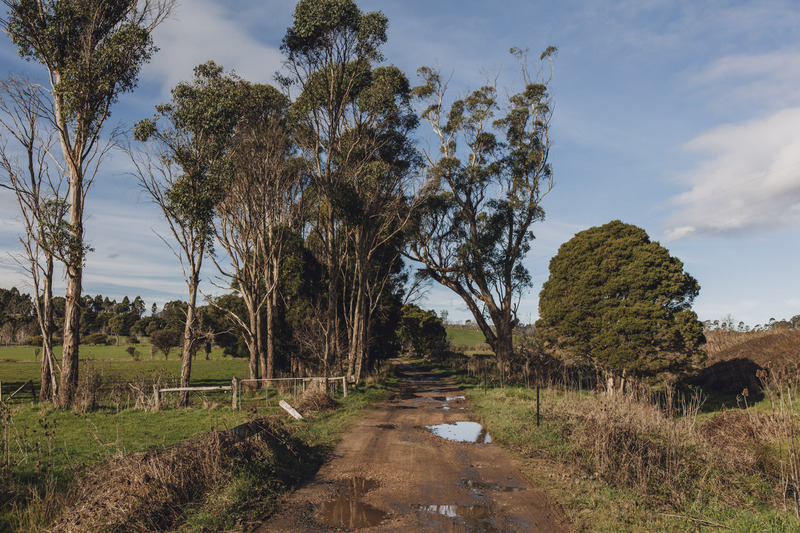 The road to Joe and Antonia Gretschmann’s farm in Northern Tasmania winds through jigsaw-like plains of lush meadows and tree-lined pastures, the impressive jagged ridges of Mount Roland towering nearby. 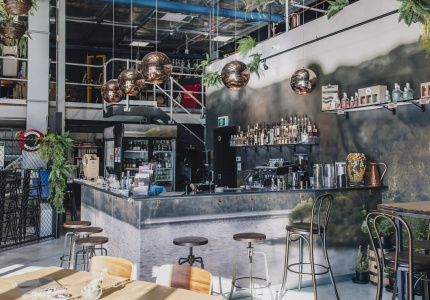 It stops at a building unusual for Australia – a Bavarian style-structure of whitewashed brick walls and steeped timber ceilings. This is the Gretschmann’s cheesery, Elgaar Organic Dairy. 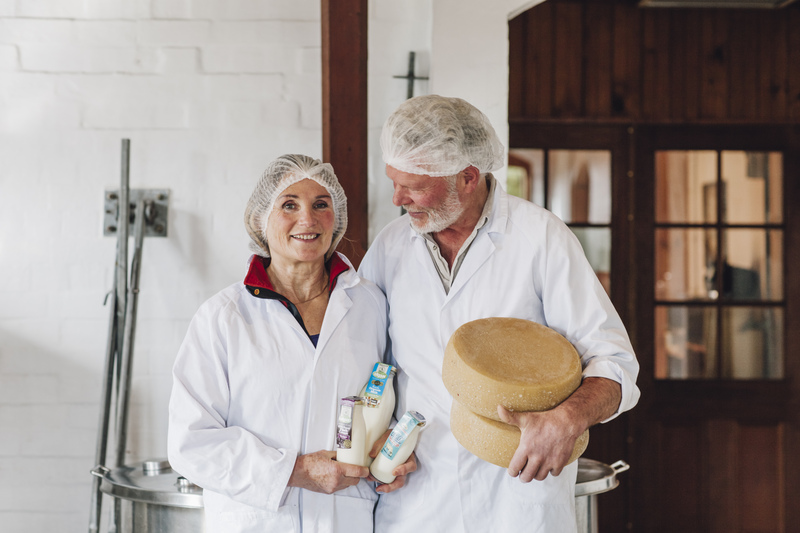 The pair has been organic dairy farmers and cheesemakers in the small town of Moltema outside Launceston for 20 years. But their cheesemaking history extends back much further. 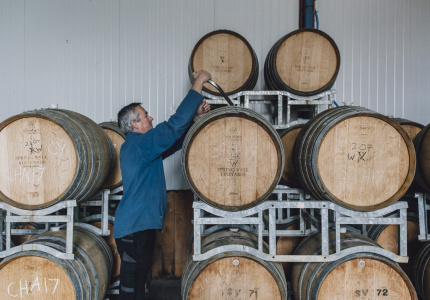 Joe was born in Berbing, Germany, to a family of farmers whose roots in the Bavarian region date back to 1450. Through the centuries the family farm was traditionally passed to the eldest son. But when it came to Joe’s turn, he realised the paradise of his childhood had vanished. Antonia grew up nearby in Munich, two-and-a-half hours southwest of Berbing. But she regularly took holidays to the tiny town, where she met Joe, “courted” and then studied agricultural science. 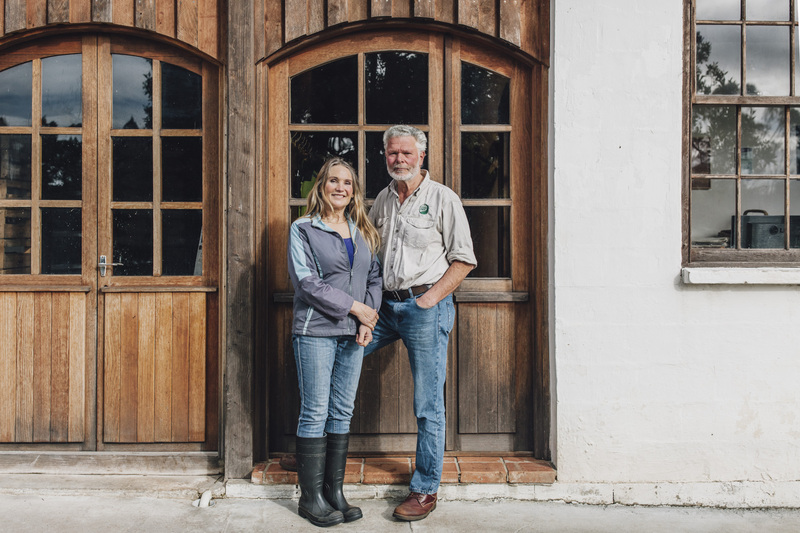 When time came for the pair to take control of the farm, they made the decision to turn it organic. “We decided to try and bring back something of the past,” says Joe. They began milling their flour, baking bread, and making butter and yoghurt from scratch. 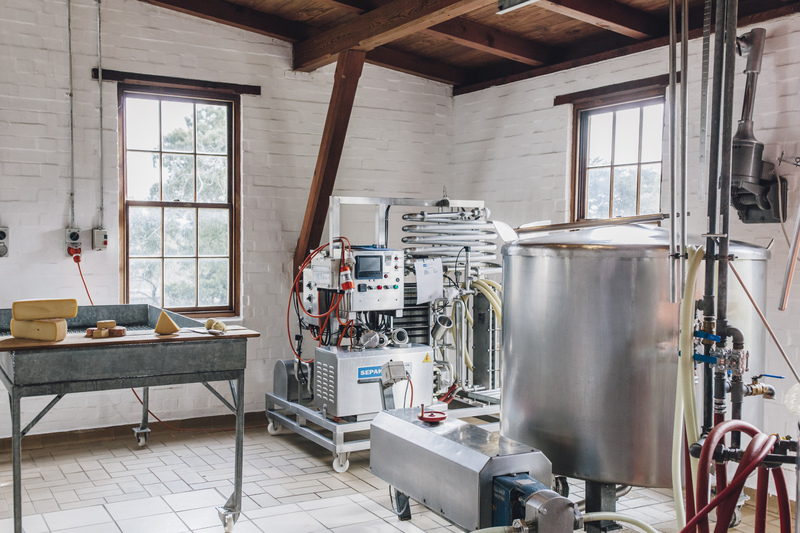 They also built a cheesery, keeping their production hands-on and small scale. “When you have a passion for something you just do it,” says Antonia. “You fit it into your day.” They even founded an organic certification standard for German farmers. 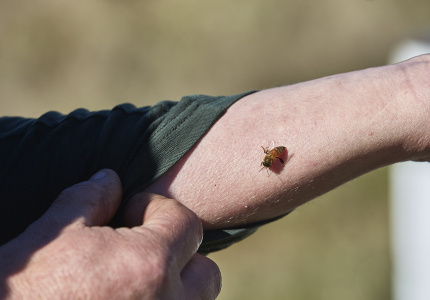 “There was a bit of a wave then in Germany to bring back the more natural food production,” Joe says. The pair began looking for an ideal spot to continue their passions. “Antonia said ‘I want to see Tasmania’, and I said ‘I’m not going on an island’,” remembers Joe. Having grown up in the Bavarian mountains, he didn’t even see the ocean until he was 18 years old. But in May 1986, Antonia convinced him to sail across Bass Strait. “It took me two days down here but I fell so much in love with it,” he says. 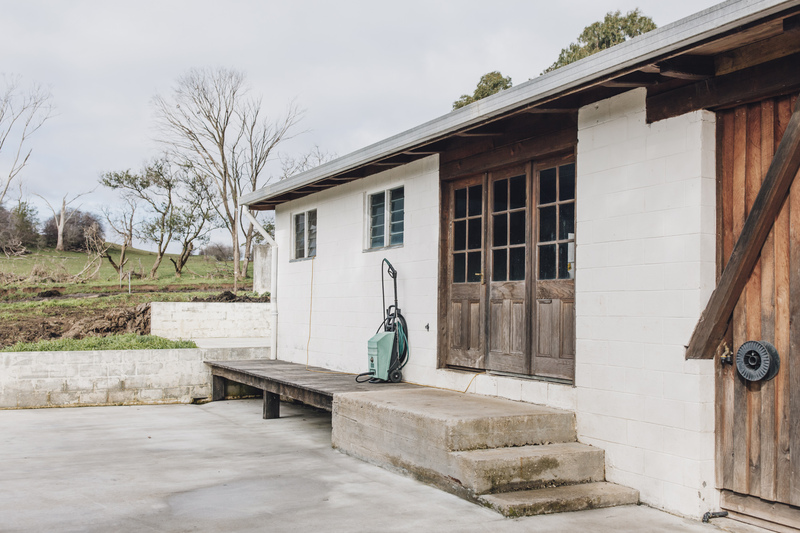 “We knew this is what we wanted.” The couple pored over climate, soil and weather maps and decided it would be perfect for making cheese. In 2014 this organic approach faced a challenge. 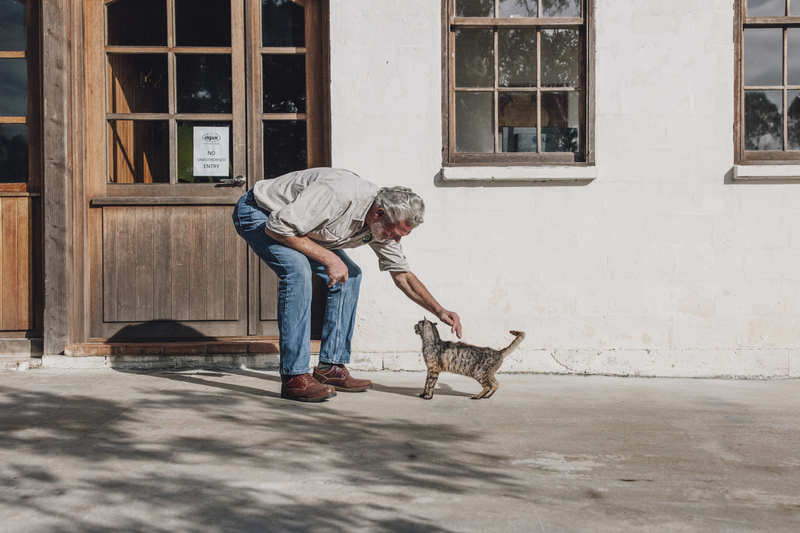 The state’s dairy authority shut down the Elgaar cheesery, decreeing the Gretschmanns’ natural methods were at odds with rules stating cheese must be made in a highly sterilised space – a ruling designed for multimillion-dollar commercial industries, not the small, environmentally minded producer. Below the cheesery is Elgaar’s cave à fromage, a space where the couple’s cheese matures. There are the beginnings of cloth-matured cheddar, a Parmesan style, a Gouda style, and a Tilsit-style washed rind they’ve dubbed Meadow cheese. They also make fresh (and deliciously salty) mozzarella, feta and haloumi. Many of Elgaar’s cheeses vary by the seasons, with different varieties driven by weather-affected production levels and the cows’ stages of lactation. 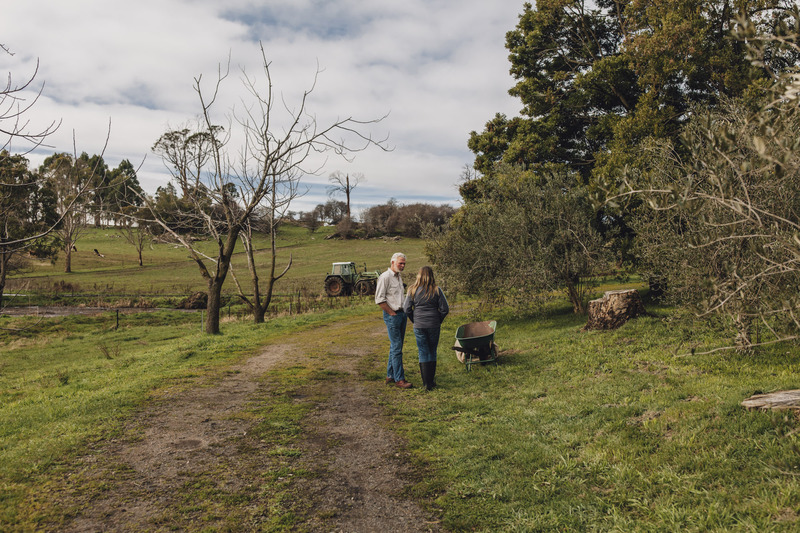 They don’t currently supply the mainland with their award-winning cheeses, preferring to stock their produce at the Launceston Harvest Market and Hobart Farm Gate Market (both weekly affairs). It matches their methods of production. 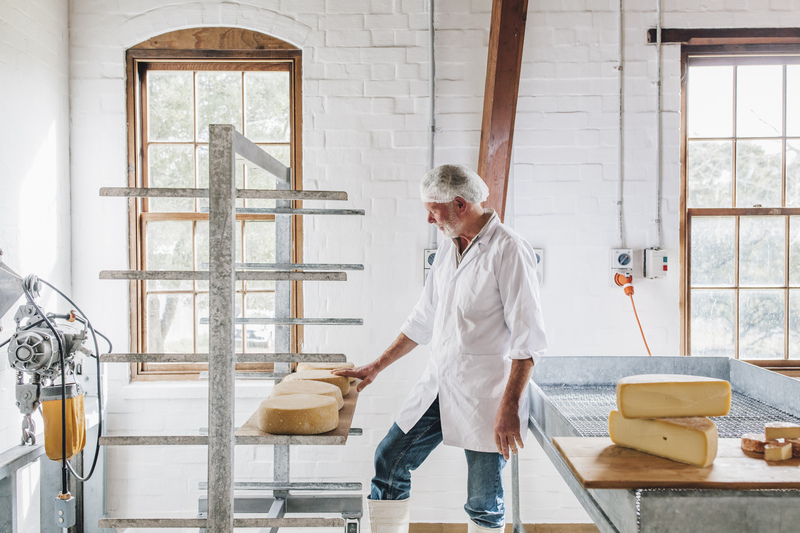 “We say today we have a Gouda-style cheese and then next fortnight we might have a different style,” says Joe. “And the people go with it and love it. 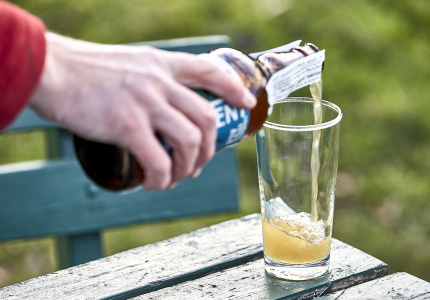 The flavour is not always consistently the same, but that’s the beauty to us. It’s like how apples taste different at different harvests. And that’s the way we want to keep it.